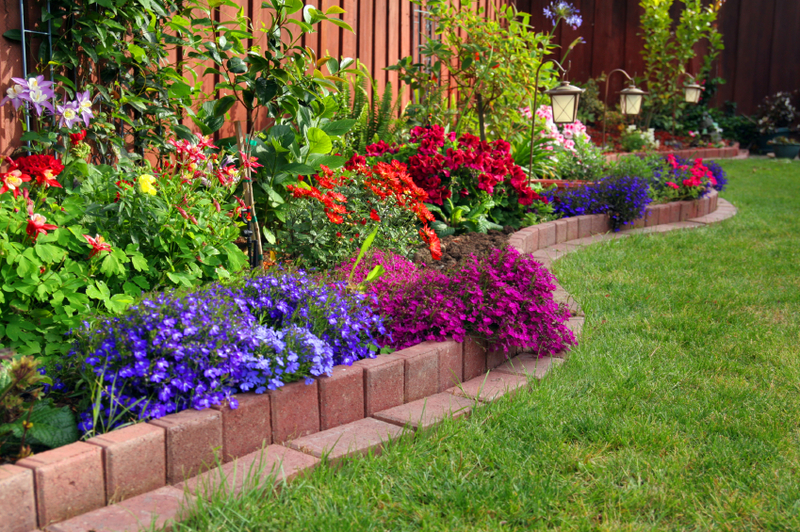 What is Plantscaping? 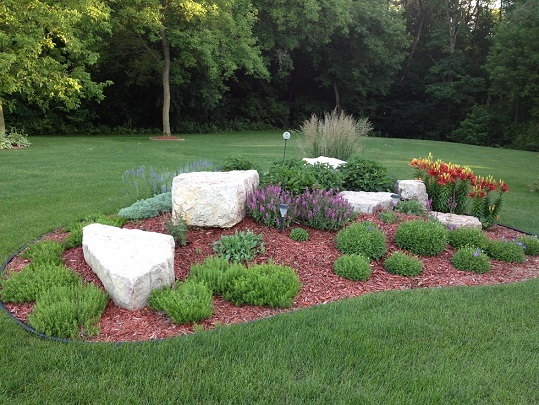 Plantscaping is designing, selecting and installing the perfect combination of colors, textures and fundamental conditions when adding plant life to your landscape and property. 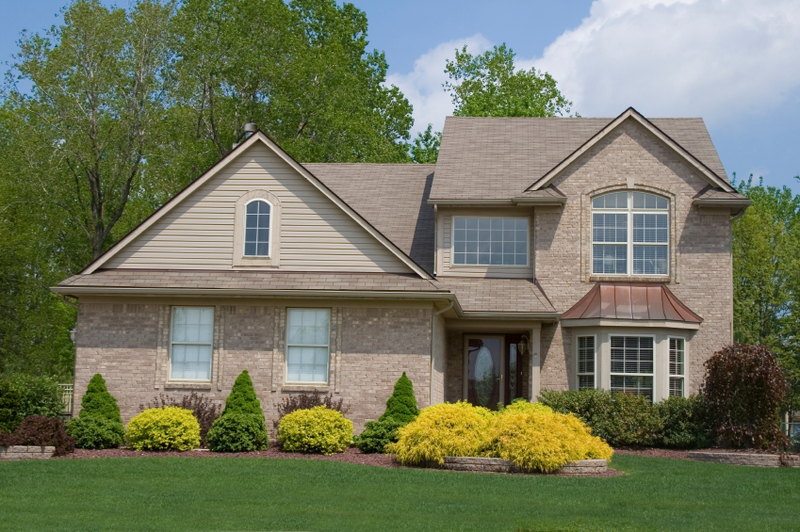 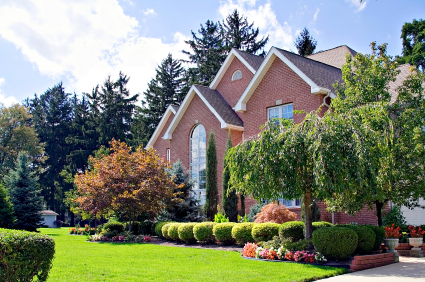 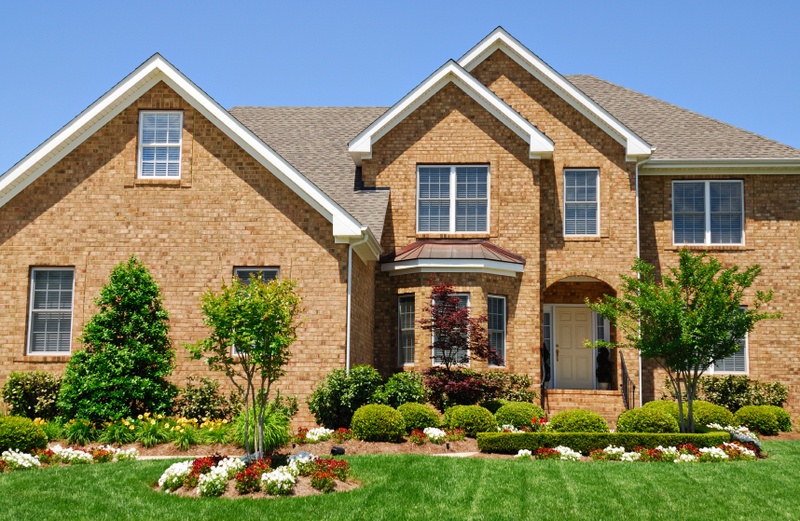 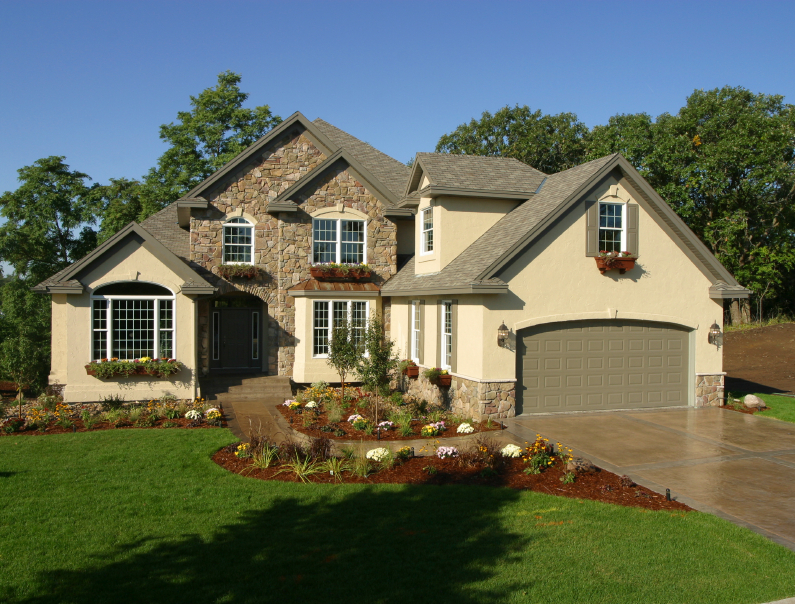 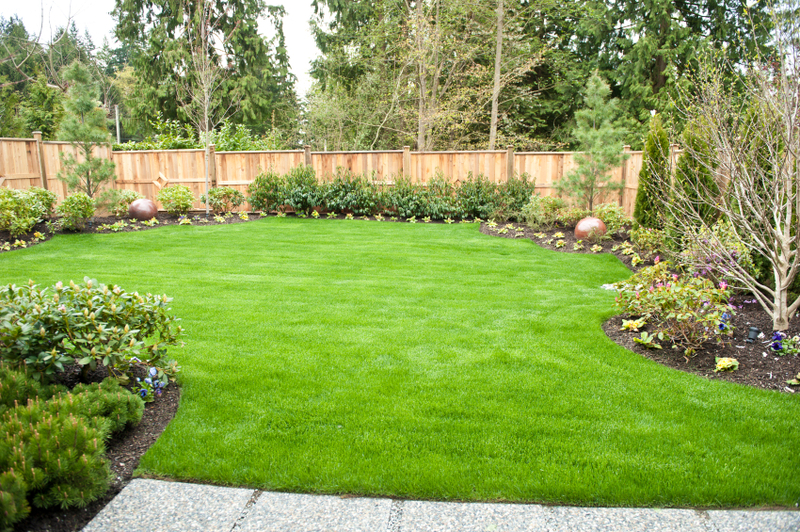 It is imperative that species of plants and trees are selected with concerns to the soil composition, light exposure, drought tolerance, mature size, color and texture of the planting and its surrounding environment when deciding on beautiful living additions to compliment your landscape. 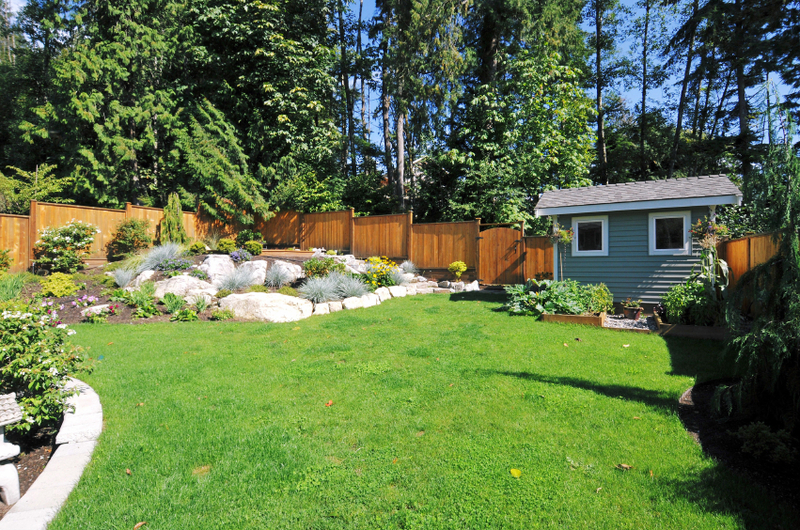 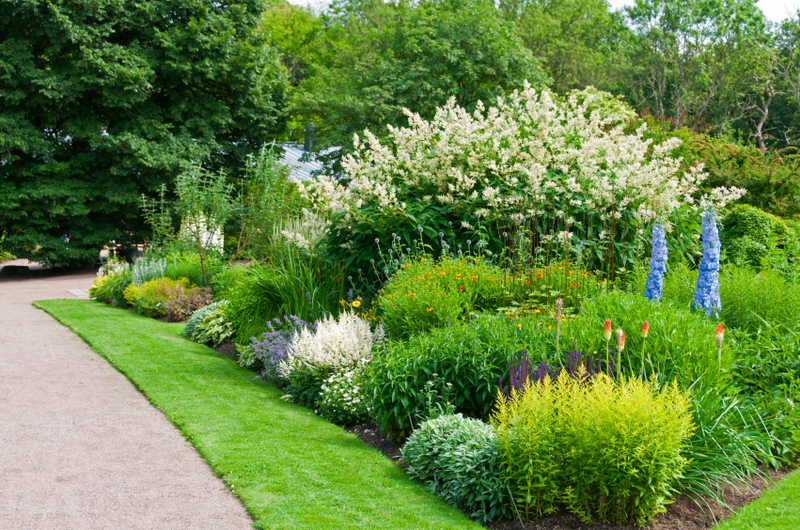 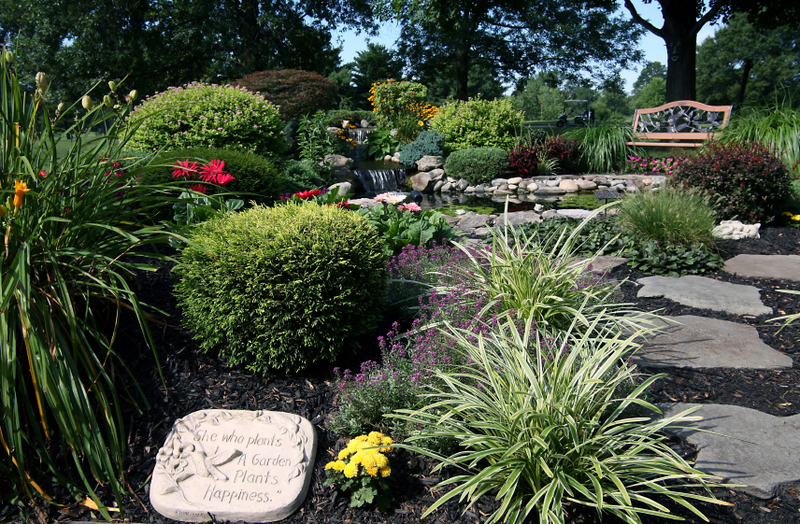 It may seem overwhelming when thinking of all the variables one has to consider when planning to incorporate perennial beds, shrubs and trees onto your property and into your Hudson, River Falls landscape. 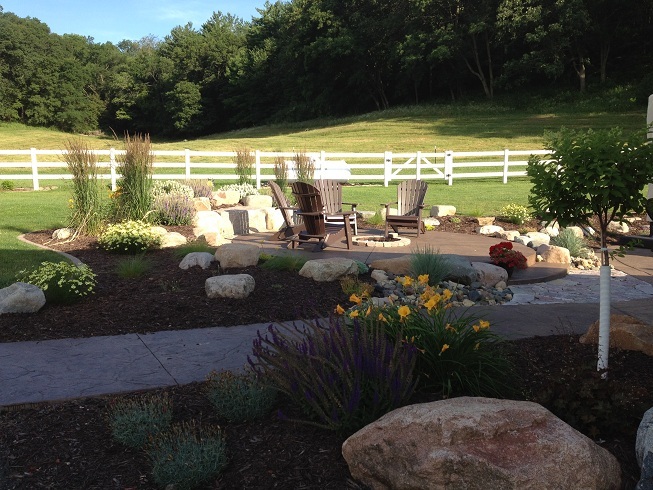 At the BHL Company, it is a pleasure to consider all the elements! 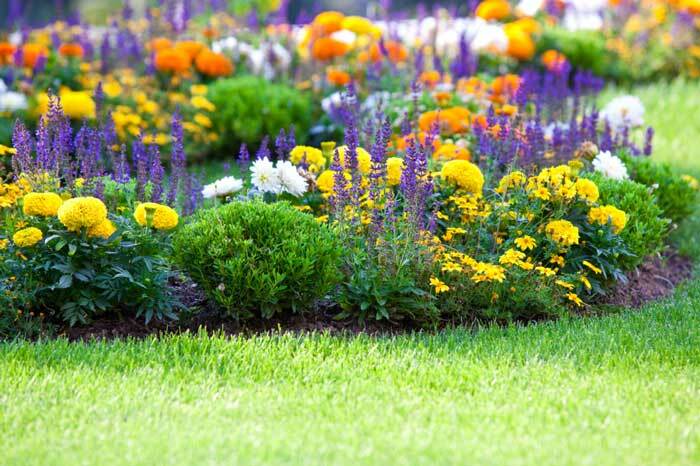 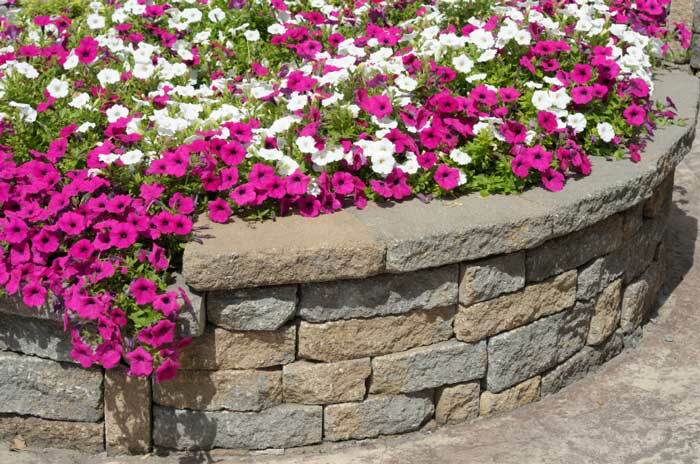 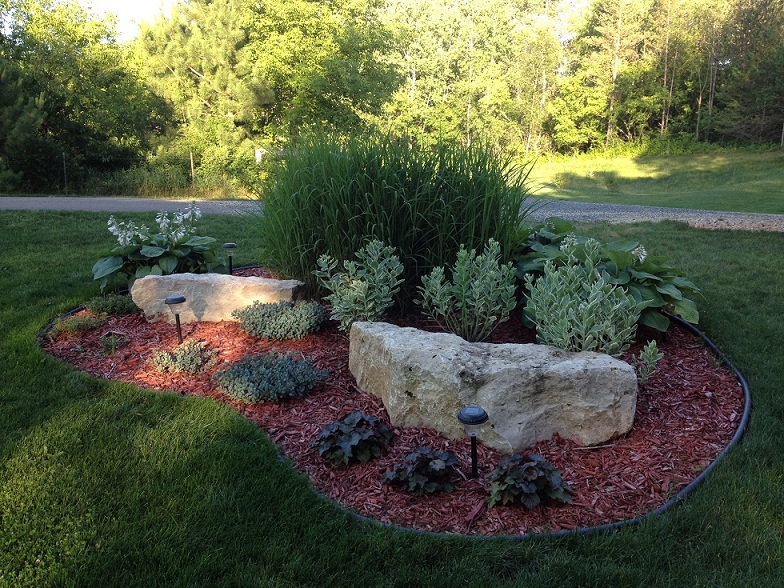 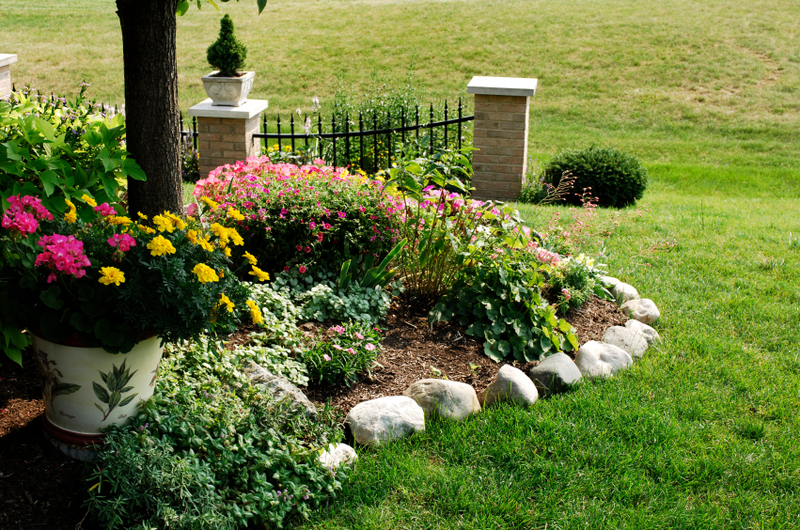 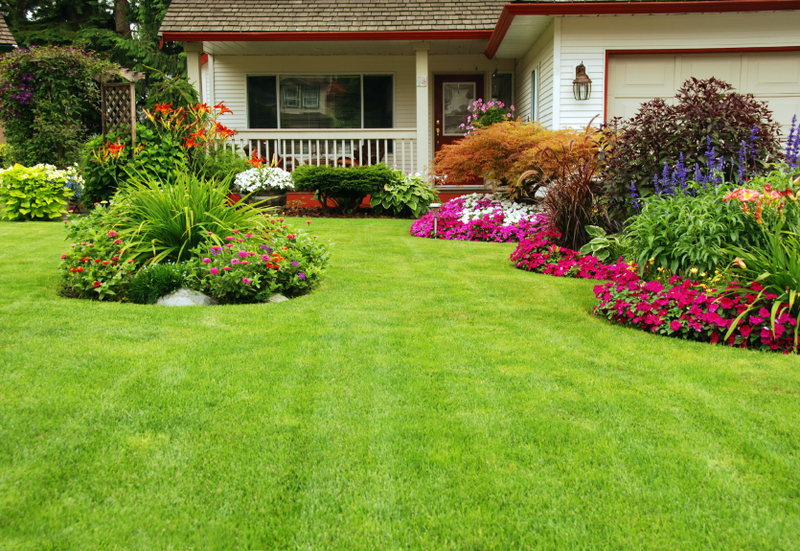 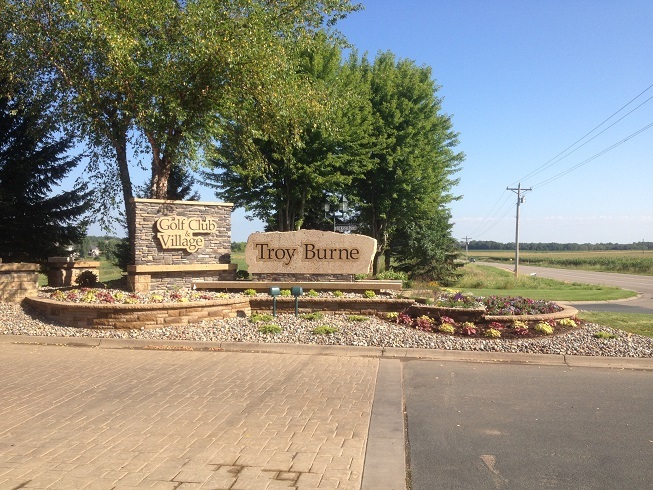 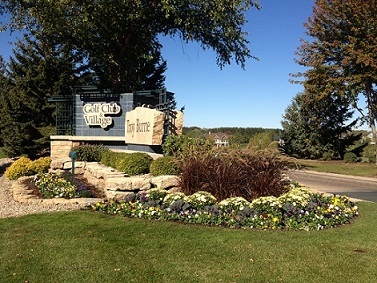 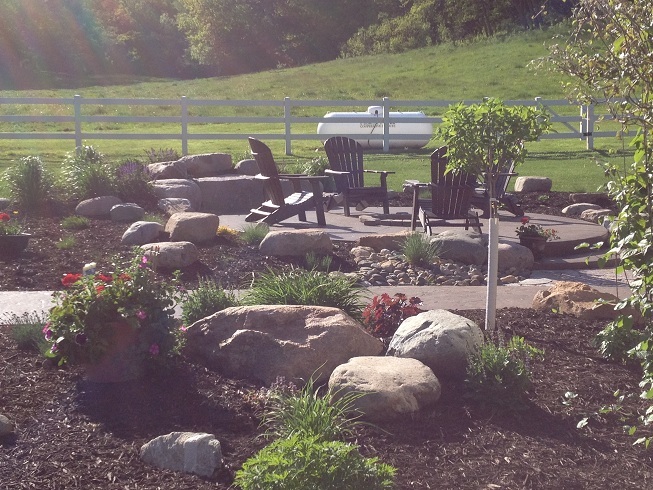 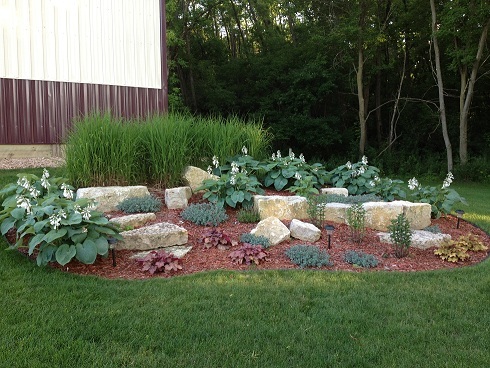 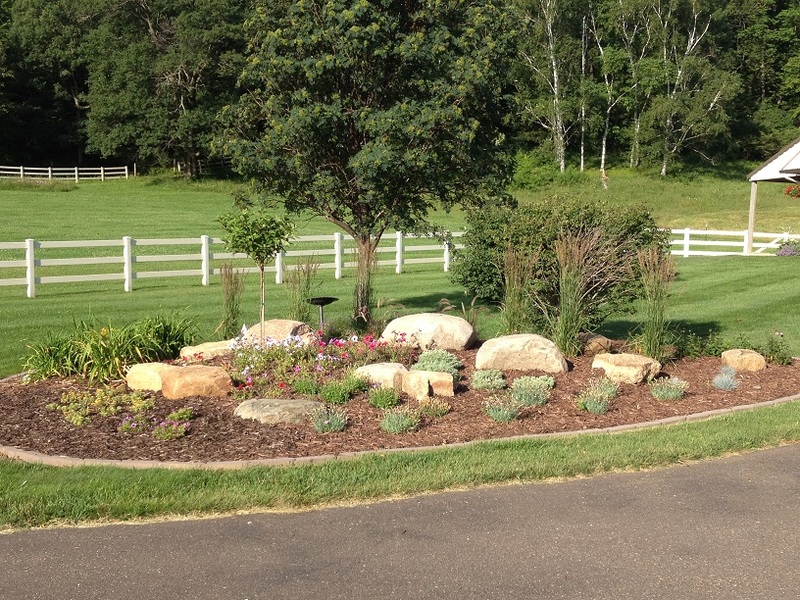 Boulder Hills Landscaping Inc. of River Falls and Hudson, is educated and experienced, employing expert horticulturists and nurserymen to ensure that the trees and perennials selected for your project are A+ quality and will thrive and flourish in their environment. 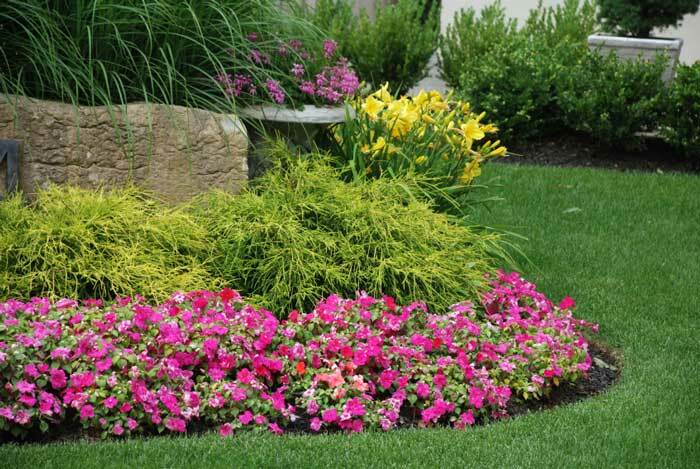 The BHL Company is constantly studying current trends in modern landscaping as well as continuing education through CE courses and seminars to stay educated and aware of current and proper industry practices as well as advancements in science and technology. 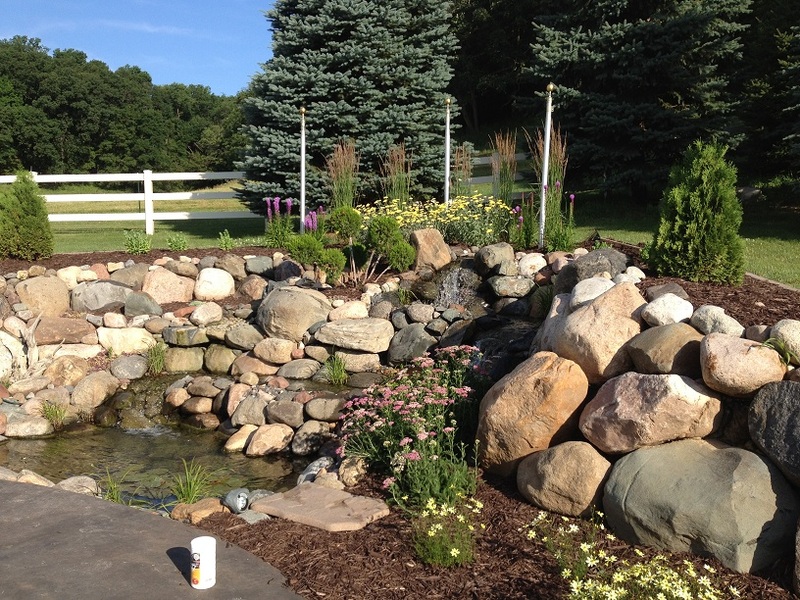 With an innovative and creative mind, combined with enthusiasm for plantscape creation, your Boulder Hills Landscape Designer can't wait to get growing on a customized plantscaping project just for you! 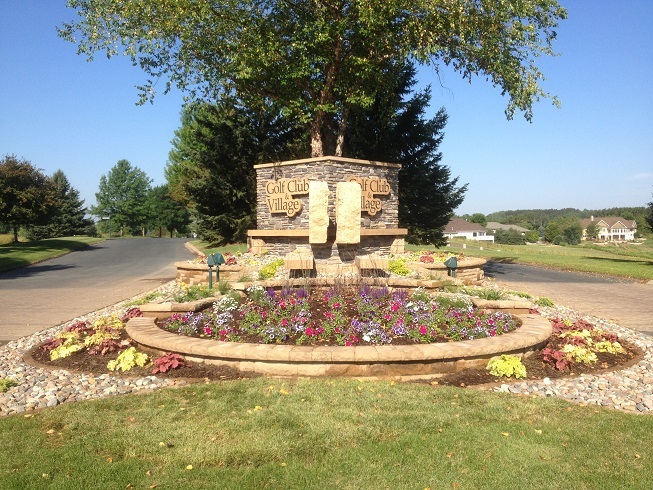 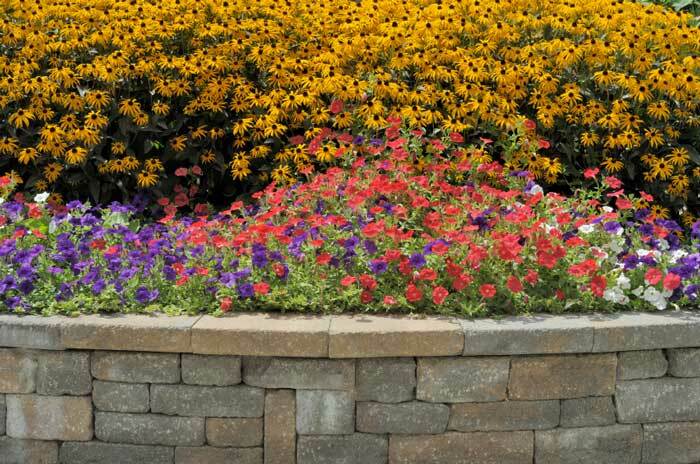 Please visit THE FLOWER SHOP for images of the many plantings that we utilize in our Hudson and River Falls landscapes!